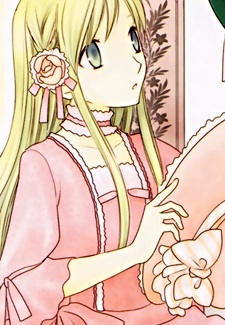 Being exiled from her home town, Liselotte decides to try her best on the countryside. Anna and Alto (her servants) decide to follow her, and soon they try to create a small life. No matter how much the twins worry for Liselotte, she always says 'I didn't come here to die or rot away.. I came here to live'... The story continues when she meets a witch, and a mysterious stranger protecting her. Is this mysterious stranger someone to be feared, or someone to be attracted to? This story slowly unravels with each chapter.